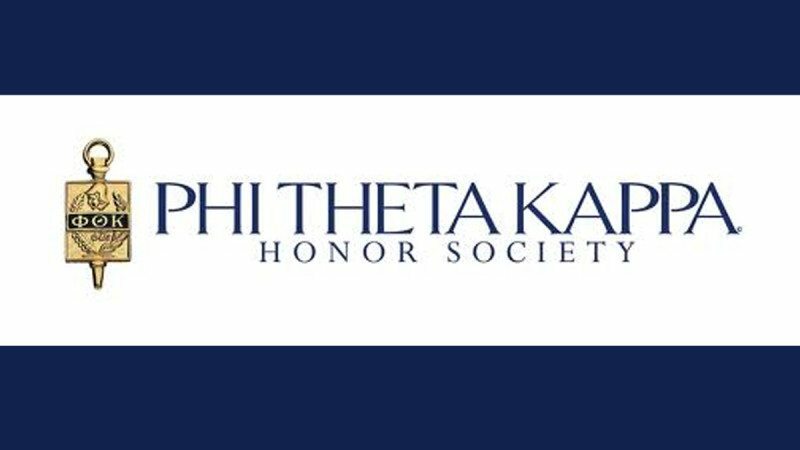 Polk State Lakeland’s chapter of Phi Theta Kappa, the international honor society of two-year colleges, is celebrating numerous awards earned during the 2015-16 academic year. “Every year, our students rise to the challenges PTK presents in academics and community service — and this year was no exception,” said Beta Upsilon Upsilon Advisor and Mathematics Professor Penny Morris. 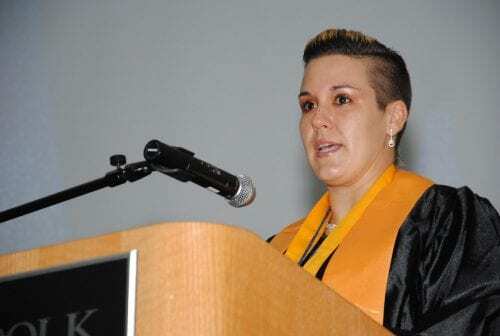 At Phi Theta Kappa’s Regional Convention in Fort Lauderdale in late February, Beta Upsilon Upsilon President Lisa Murphy was selected as Distinguished Chapter President. 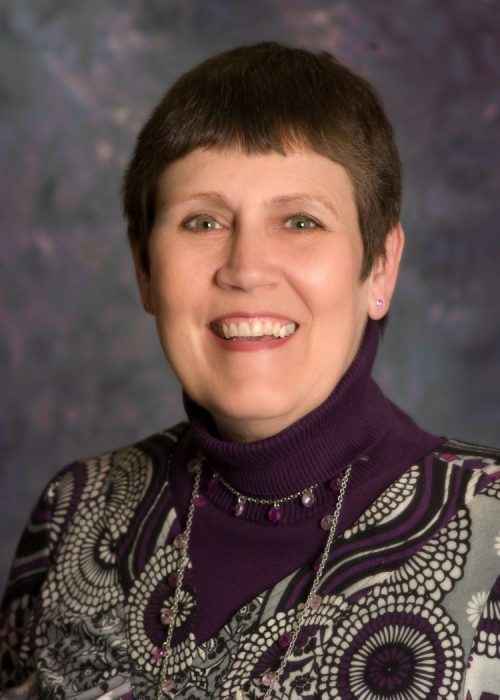 She went on to be named one of only 30 Distinguished Chapter Officer Award winners, an international recognition, at Phi Theta Kappa’s international convention in National Harbor, Md., in early April. At the international convention, Beta Upsilon Upsilon again received a five-star rating. Stars are given for community service, research projects and other criteria. Five-star is the highest level a chapter can reach. Beta Upsilon Upsilon has maintained a five-star rating since it was formed in 2013. Also at the regional convention, Beta Upsilon Upsilon was selected as the 2016-2017 Executive Office, meaning it will be responsible for organizing next year’s regional convention in St. Augustine. 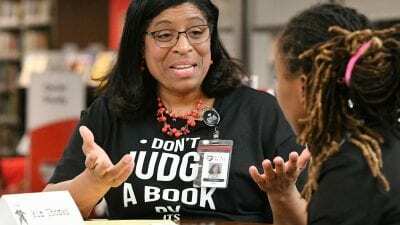 The chapter was recognized with a Hallmark Award for student writing. Each year, members of the chapter write about their various projects, which this year included conducting research toward development of an app for Polk State students, and in support of their nominees for Phi Theta Kappa awards. Beta Upsilon Upsilon was also honored for participating in the C4 Challenge (Community College Completion Corp.), which involves having students take a pledge that they will graduate. This year, 337 Polk State students took the pledge and signed Beta Upsilon Upsilon’s C4 banner. The students weren’t the only ones honored this year. Morris was selected as the Distinguished Advisor for Phi Theta Kappa’s Florida region. She also received a pin honoring her 15 years of service as advisor. Morris served as advisor of Polk State Winter Haven’s Phi Theta Kappa chapter, Xi Pi, until Beta Upsilon Upsilon was formed on the Lakeland campus in 2013. This was her second time receiving the Distinguished Advisor Award; she was previously honored in 2004. “I enjoy seeing the students bloom through their work with Phi Theta Kappa,” she said. 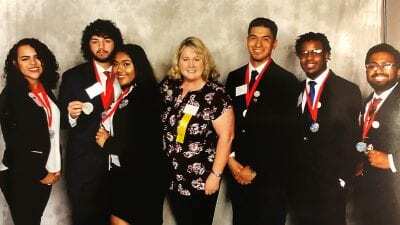 Additionally, Morris and co-adviser Paula Celestey were honored at the regional convention with Phi Theta Kappa’s Horizon Award, which recognized their overall outstanding advising and roles in organizing the college fair at the regional convention.